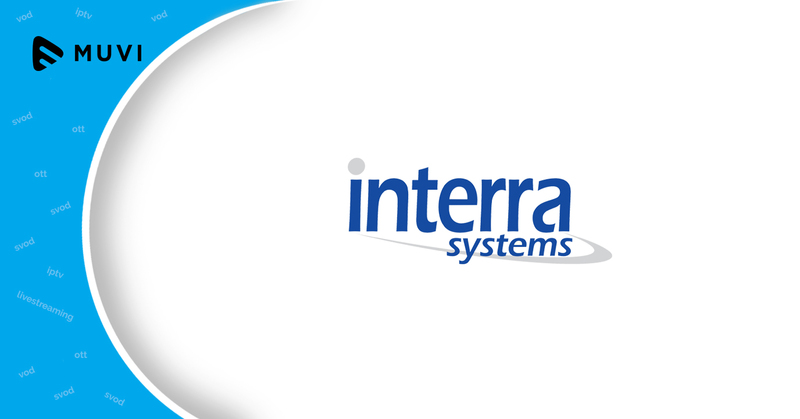 Interra Systems, a leading provider of software products and solutions to the digital media industry, has launched ORION™-OTT Edge Performance Monitor (EPM). The ORION is a post-production market solution with a comprehensive set of tools that the service providers can use to analyze video performance metrics, gain insight into issues and their causes, and isolate errors to improve quality of experience (QoE) and user engagement. ORION-OTT EPM collects and extracts vital video performance metrics such as startup time, buffering ratio, number of stalls, and play failures from client devices. The collected metrics are analyzed to isolate performance issues across various dimensions including CDNs, ISPs, countries, cities, and video titles, and then drilled down to the root cause. It is designed to measure QoE, as it is critical to the success of OTT services. It provides end-to-end client device monitoring workflow for over-the-top services to ensure flawless video delivery.